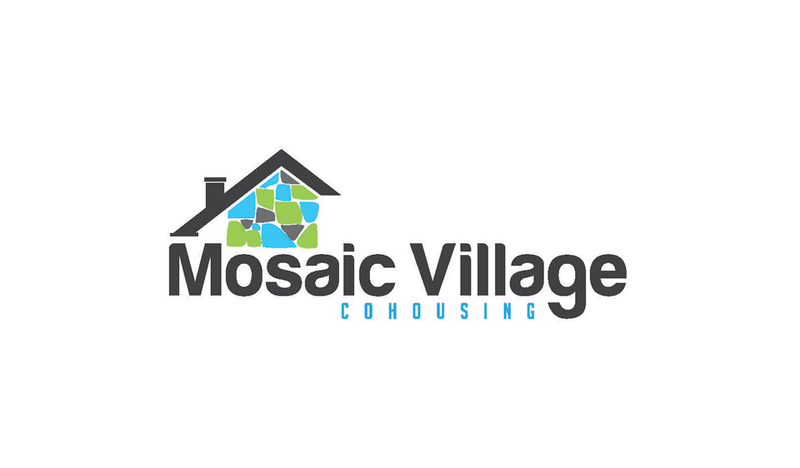 We are a multi-generational cohousing community committed to creating a safe, dynamic neighborhood in Calgary. We presently have opportunities for new members. Please go to our website for more information and a contact email address. Common House: 3500 + sq. ft.